Do you love to go to work every morning? Are you satisfied, fulfilled, and on track with your chosen vocation? Or have you found yourself wishing your job brought you more money or prestige? 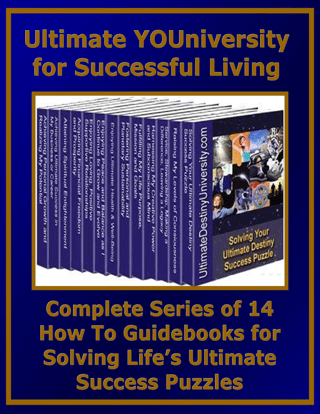 Achieving Business and Career Success will help you find the answers to the questions laid out under the page title and more as it guides you in discovering the type of occupation that will bring you everything you desire in life. You’ll begin by asking, are you perfectly suited for your job, and is it a perfect match for you? 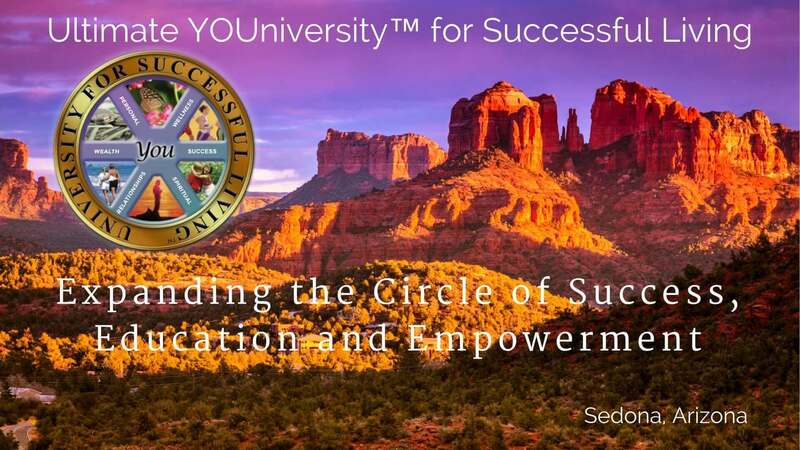 If you are not in a career that lets you use your highest talents and skills, Achieving Business and Career Success will provide insights into the reasons behind your dissatisfaction and will give you the guidance and inspiration to help you find out where you truly belong in the world of business. 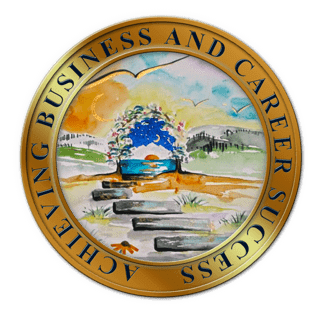 Achieving Business and Career Success also includes featured resources including printed and digital book, audio and video programs, seminars, workshops, webinars, tele-seminars and live events from some of the top resource providers in the world. 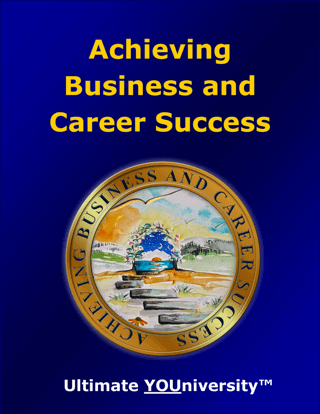 Achieving Business and Career Success is a Treasure Chest packed with 110 pages of original content, fun and insightful self discovery assessments, Master Goals Setting Forms, Implementation Action Planning Exercises and several FREE BONUSES. It is now available at introductory sale prices as an E-book or printed book.